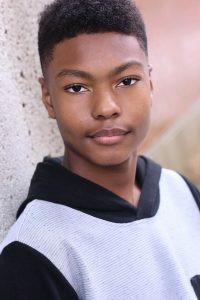 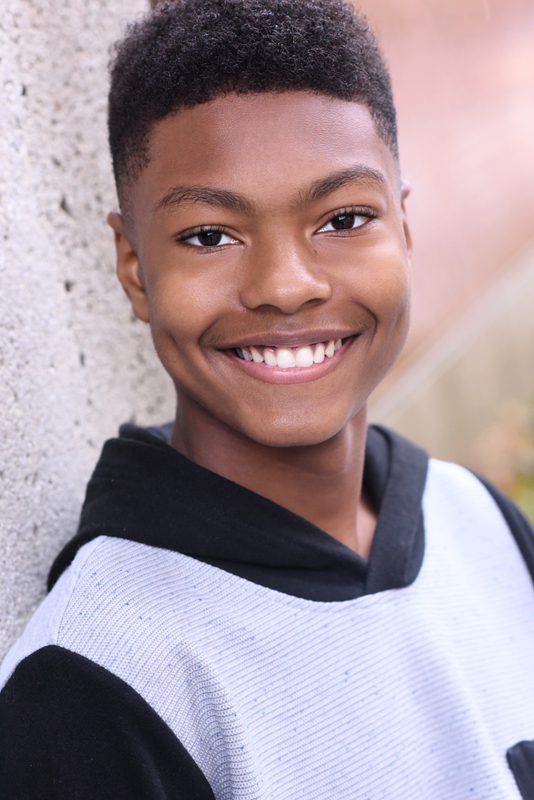 Alex's TV credits include series regular roles on Showtime's pilot "The Chi," NBC/20th Century Fox’s pilot “Love is a Four Letter Word” and recurring roles on Fox’s Empire and Netflix's "Sense8." His theater credits include "A Raisin in the Sun" and "Waiting for Godot." 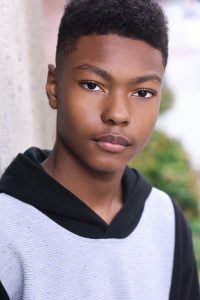 Film credits include “Creed” starring Sylvester Stallone and Michael B. Jordan, "Supremacy" starring Danny Glover and "Meet the Blacks" starring Mike Epps.